possesions are moved with care. Fairfield County based moving and storage. Call 203-228-5197 for a FREE on-site estimate. The Monster Movers handles all manor of residential and commercial moves. We know how stressful moving can be and our experienced, professional and friendly crews will guide you through the moving process from start to finish. 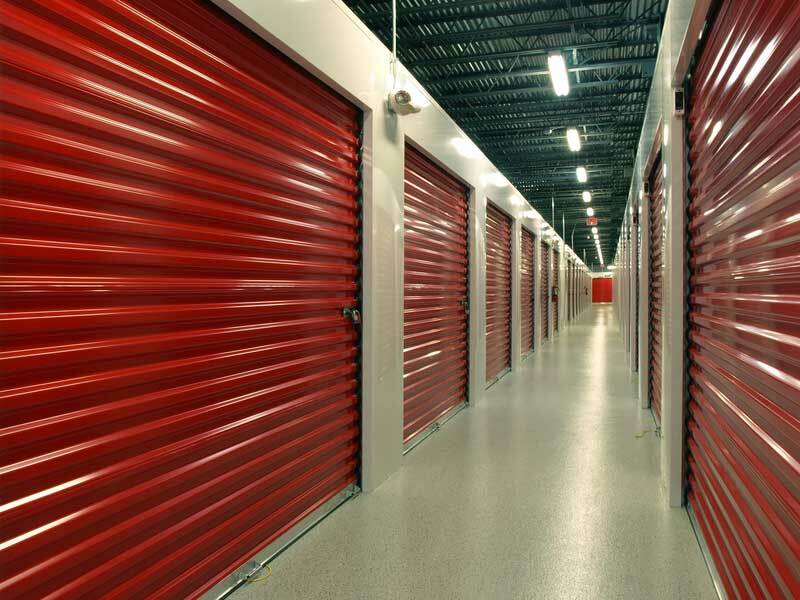 We also offer long and short-term storage services to accomodate your moving schedule. Residential moving is our specialty and at the core of our dicipline. We endeavor to minimize the impact moving will have on your business. Our managed, secure storage will ease stress and add flexibility to your moving schedule. Your 100% satisfaction, along with a stress-free moving day is our top priority. 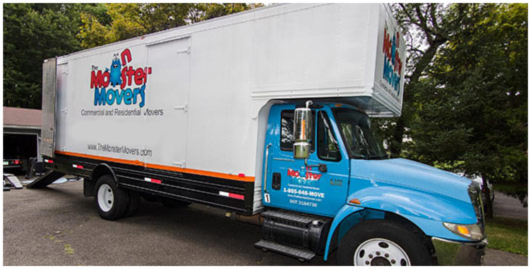 Located in Westport CT, The Monster Movers are tuned in to the moving needs of Fairfield County residents and businesses.